Sna Jtz’Ibajom Cultura de los Indios Mayas A.C. This program ensures the continuance of the Tsotsil language as it focuses on teaching reading and writing skills to 40 indigenous children and youth from Zinacantán, Chiapas. Through a participatory methodology in which meetings to share ancient knowledge are held, Tsotsil Indigenous trained teachers, integrate the perspectives of people from the community, constituting a learning community. 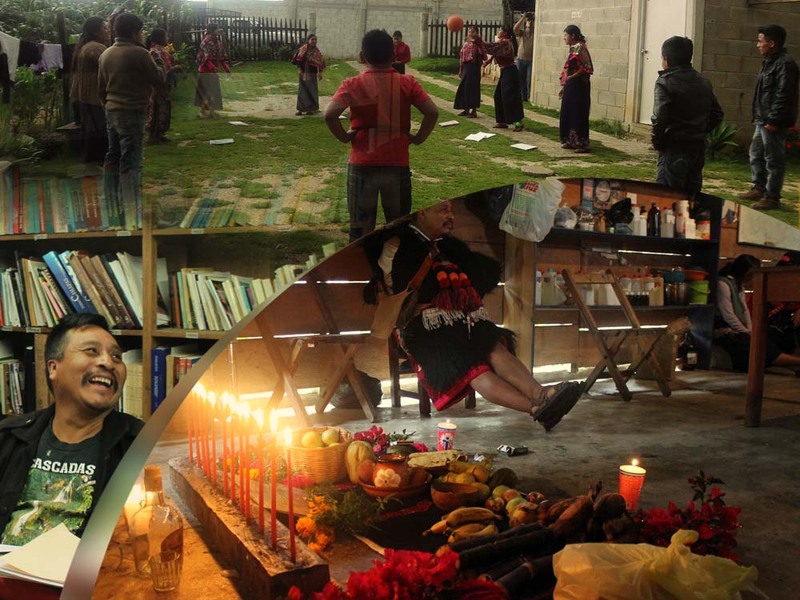 This methodology has proven successful results: integrating traditional stories, sharing knowledge of herbal medicine, clothing, dance, music, traditions etc. with aspects of participation and construction of learning for life. At the end of the workshop, students will write a story/fable, based on the transference of knowledge through oral tradition of the community reality. The project plans to collect the literary works for editing and subsequent publication of an anthology of oral tradition. The workshops will also contribute to updating the content of teaching guides and will be used for institutional strengthening.